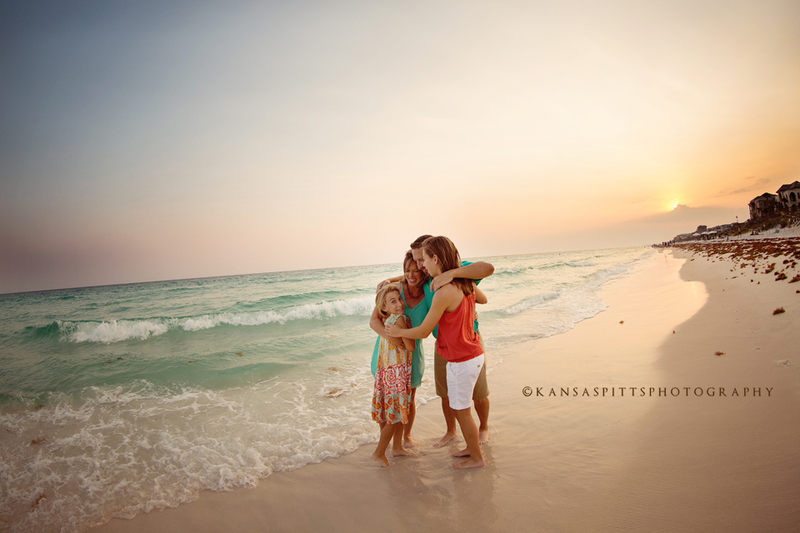 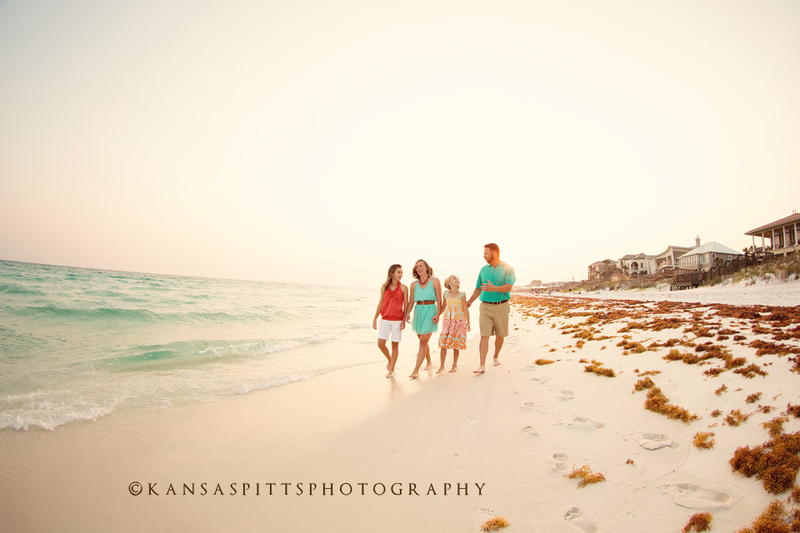 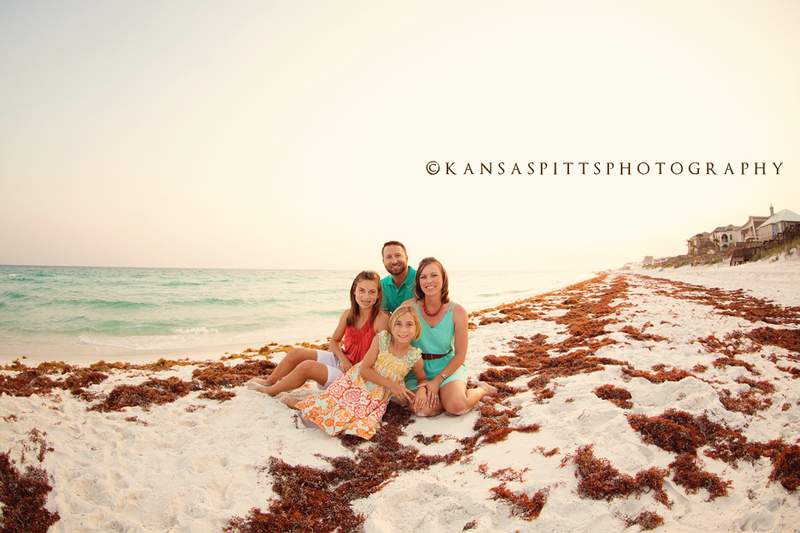 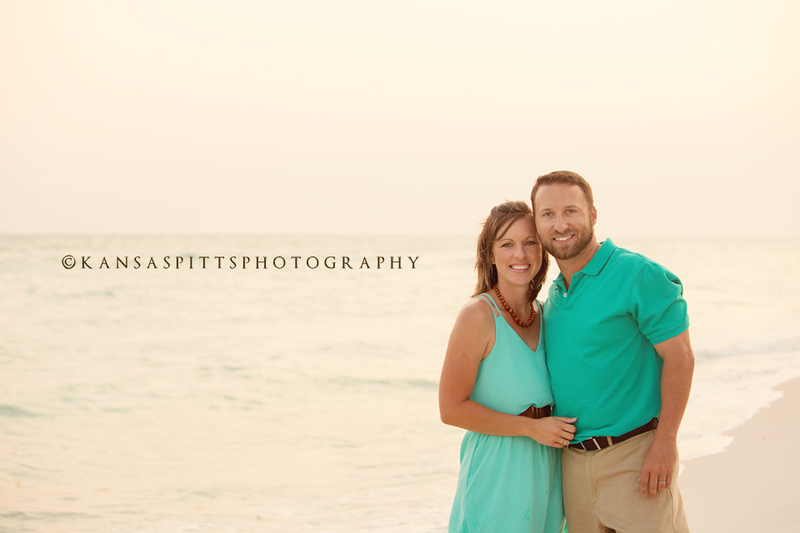 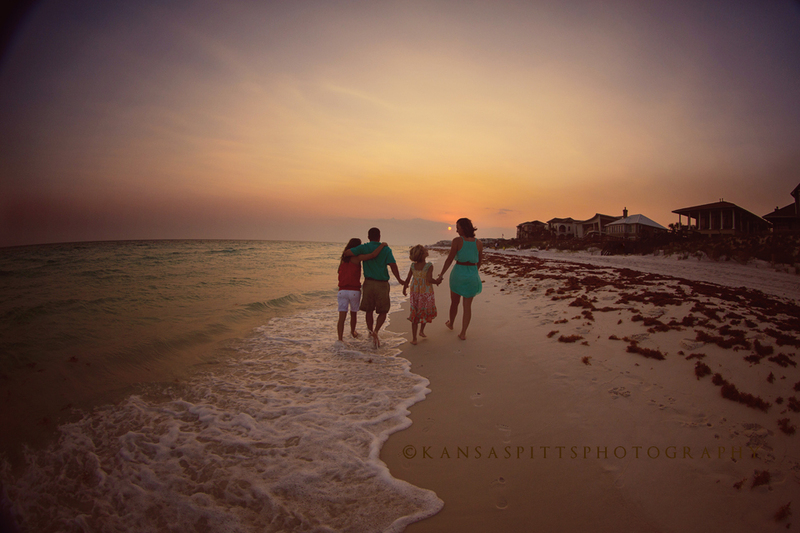 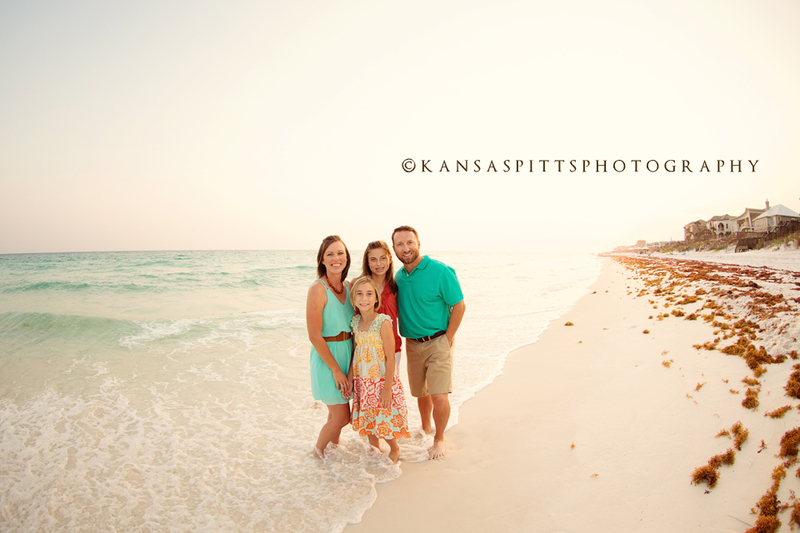 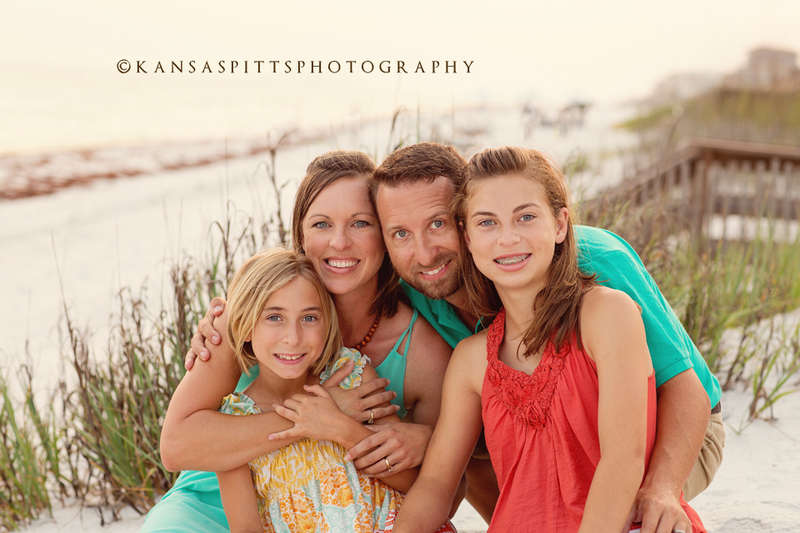 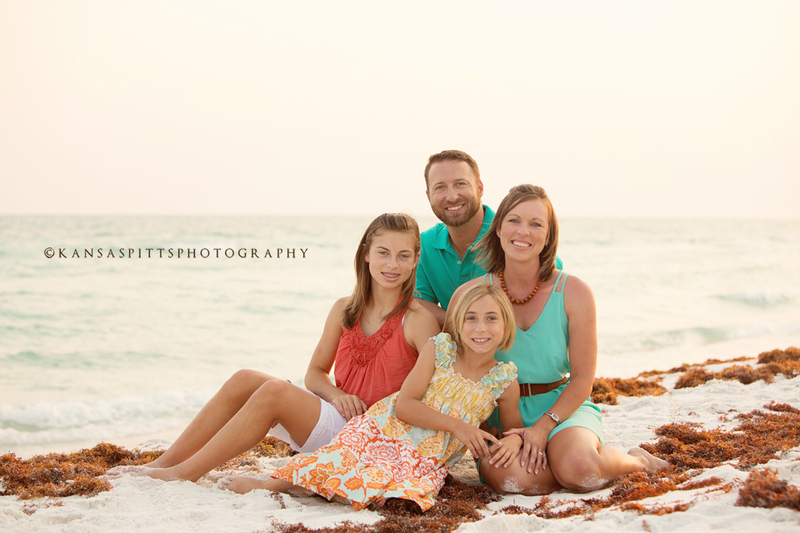 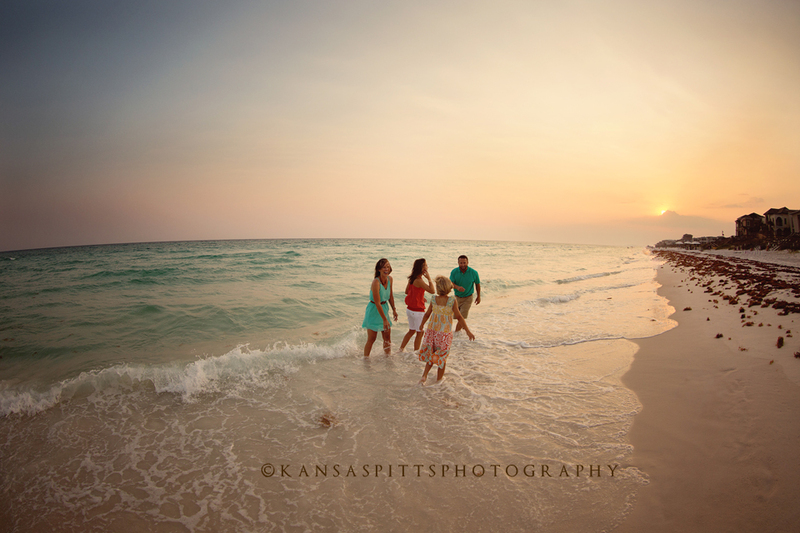 Kim is a photographer in Louisiana so you can imagine my anxiety photographing her beautiful family on the beach the other day! 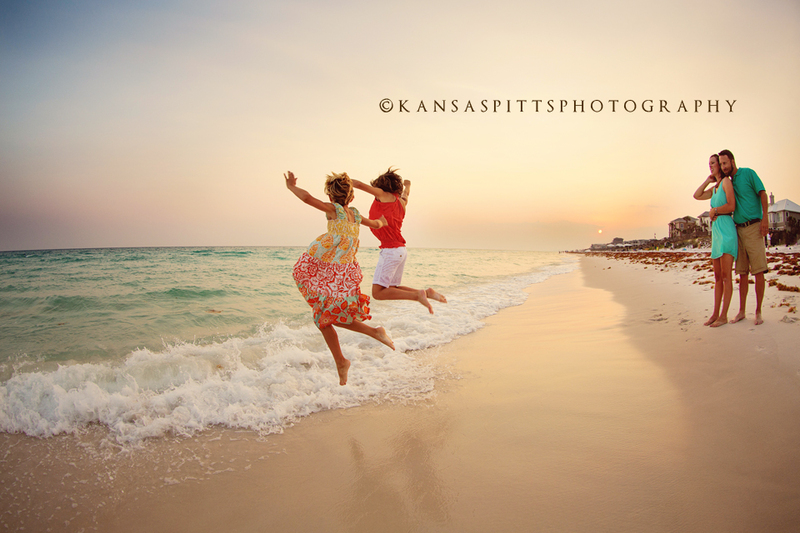 They were so sweet and fun and a breeze to photograph and the story behind her finding is truly one of small town lore. 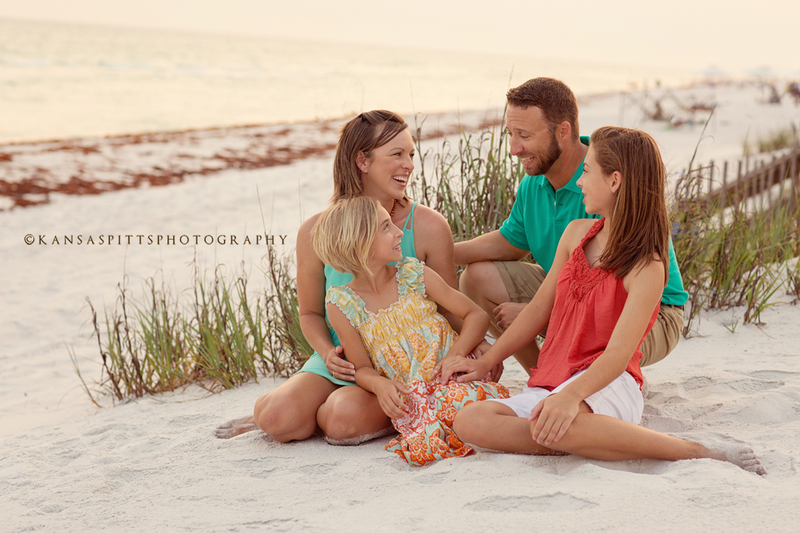 She grew up with my daughter’s step-mother in Louisiana…small world!